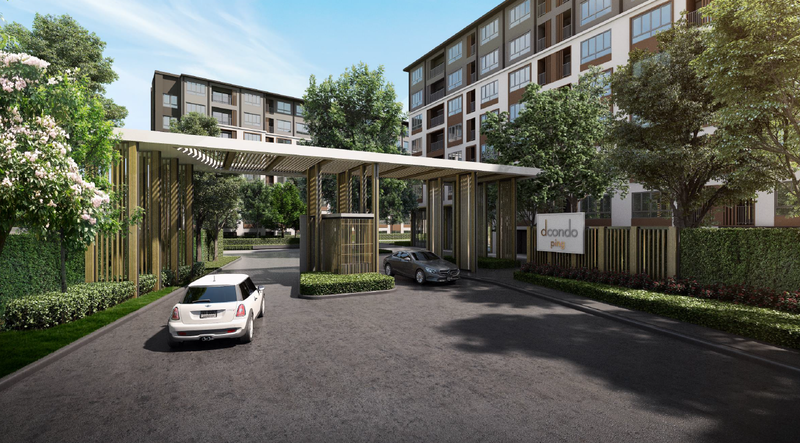 DCondo Ping at Chiang Mai is a new launch condominium by Sansiri PLC. The freehold project is made up of 4 buildings with 8 floors with a total of residential units ranging from studio to 2 bedroom units. 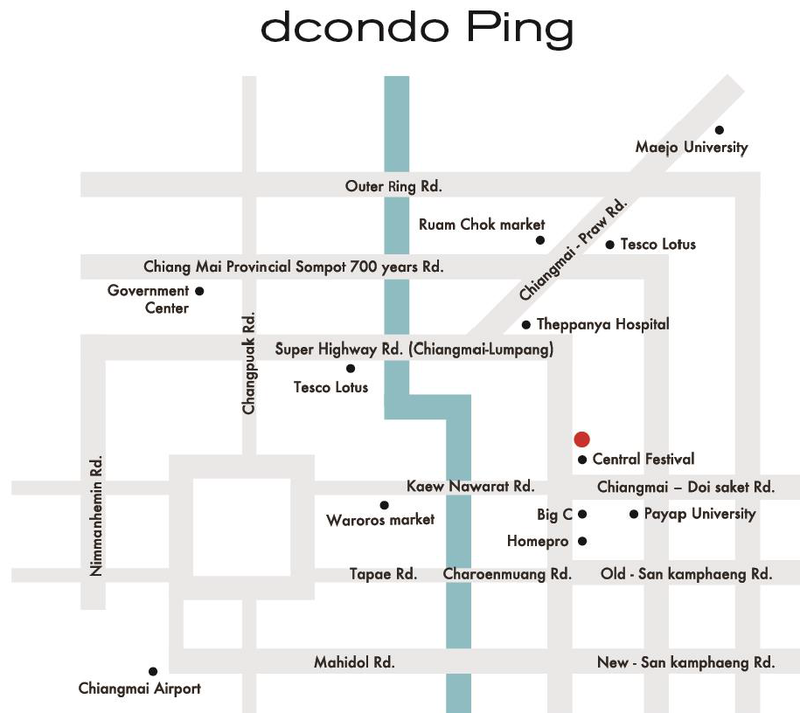 D condo Ping is located on Super highway road, which is the best location in the central business district of Chiang Mai. It only takes 5 mins walk to Central Festival Chiang Mai (400 m) by a private walkway. Nimmanhemin road, the most trendy place for modern café and fashion house, and the Chiang Mai old town is only 10 minutes away. Chiangmai University, the largest university in the northern part of Thailand is a short 10 minutes drive away. For more information on DCondo Ping Chiang Mai, simply fill up your details below and our salesperson will get in touch with you shortly!